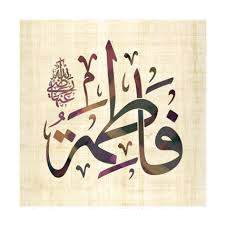 Hadhrat Faatimah (RA) was the youngest of the Prophet SAW’s daughters. She is known as the leader of women in Heaven. She was an extremely caring and hardworking individual and lived a life of simplicity and devotion. She is a great example for all women.